Thank you for considering Club Lucky for your special event. There are many options available to suite your palate as well as your budget. We suggest a meal consisting of an Appetizer, Salad, Pasta, House Specialty Entrée, and Dessert. However we will make every effort to honor any request you may have or customize a menu for your special event. 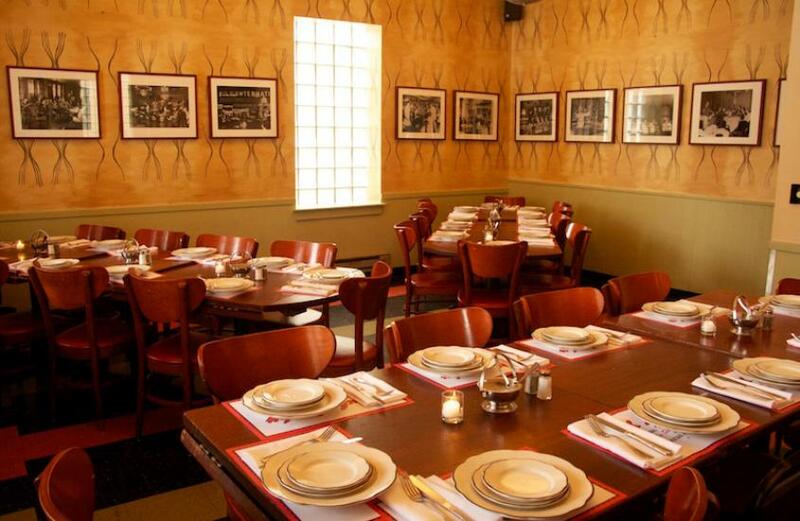 Club Lucky is Bucktown/Wicker Park's most popular restaurant specializing in Traditional Italian food. The design is that of a 1940's supper club, a unique cocktail lounge, and a private dining room on the verge of the 1950's. 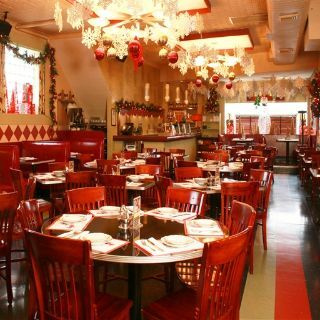 From the antique martini shaker collection, along with the warm lighting, to the oversized tables and booths, you and your guests will feel right at home! The atmosphere is casual, portions are generous, and the prices are reasonable. 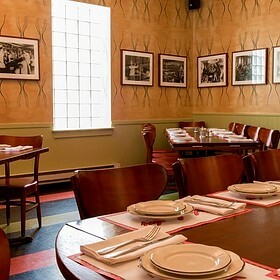 We can accommodate parties from 20-45 in our private room, "The Club Room". From 140-250 in our main dining room, and up to 70 in our unique cocktail lounge. Please do not hesitate to contact us at (773) 227-2300 or Email us at [email protected] with any questions. We look forward to helping you in creating that unique party for you and your guests. Club Lucky is available for Private Party buy outs of the entire Restaurant for Saturday & Sunday daytime events.